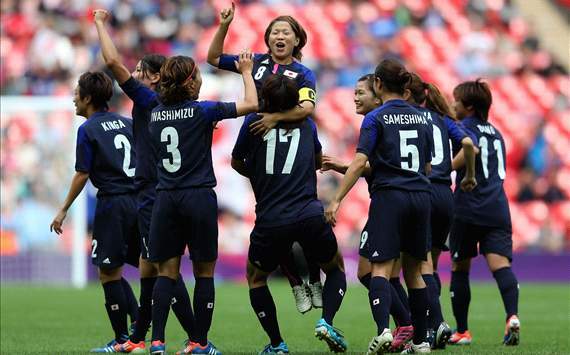 The Olympic is a living proof that Japanese women are strong!! Tonight, both our volleyball team women and soccer men will meet Korea to win bronze medal. Whichever will win, Japan or Korea, we will be pround of both winners and losers! !